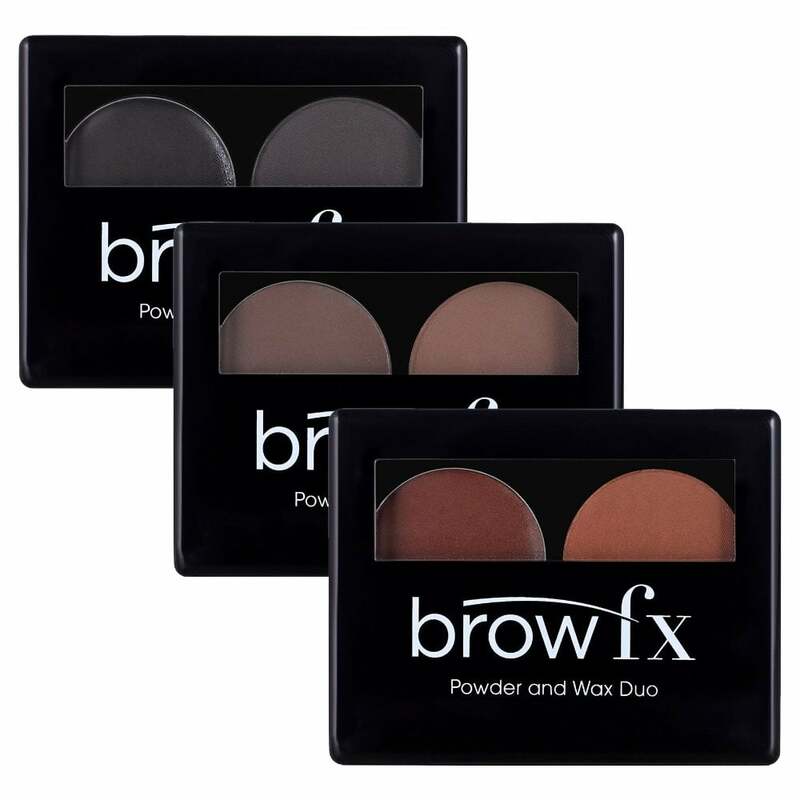 Brow FX Brow Powder & Wax Duo Kit (5g) is an easy-to-use, unique compact that allows you to effortlessly create immaculate arches. Water-resistant, this palette provides a natural, defined finish that lasts all day. Each palette comes with a brow powder and a fixing wax, a duo applicator brush and a magnifying mirror. Completely cruelty-free. Blonde - most natural blondes will fall into this category unless you want a dramatic darker brow. Medium Brown - most brunettes will fall into this category unless you want a dramatic darker brow. Dark Brown - Ideal for deep brown hair colours. Lighter skin tones who want a really dramatic brow can also use this shade. Charcoal - dark skin tones & those with black hair. Great for blondes who've lost a lot of their brows, good shade, not too dark, I would recommend this product.